The reason I don’t like it is probably because I fail miserably at “resolving”, “being resolved” or keeping my “resolutions”. 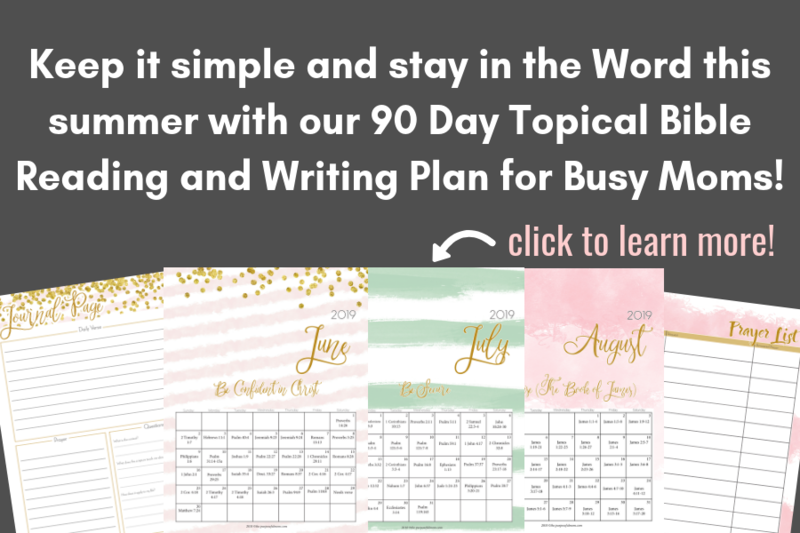 I am often lousy at having fixed purpose–my mind wanders, I get distracted and then at the end of the day, week or month, I wonder what in the world I have accomplished beyond daily tasks. My life isn’t “reformed” on its own either. God works on reforming me, but quite honestly, it takes an abundance of time. This isn’t because of any insufficiency on God’s part. I’m rather stubborn. I like to have my way and I don’t always have the greatest response to those in authority over me (even the Lord at times). That’s the real me, whether I like it or not. 1. The point set to bound a race, and to which they run; the mark. 3. The end or final purpose; the end to which a design tends, or which a person aims to reach or accomplish. We can start somewhere, just where we are. We can have an end or purpose in mind and a point toward which we run our race, just like we’re exhorted to do in Hebrews 12. Even if we don’t reach it, we are striving toward it. 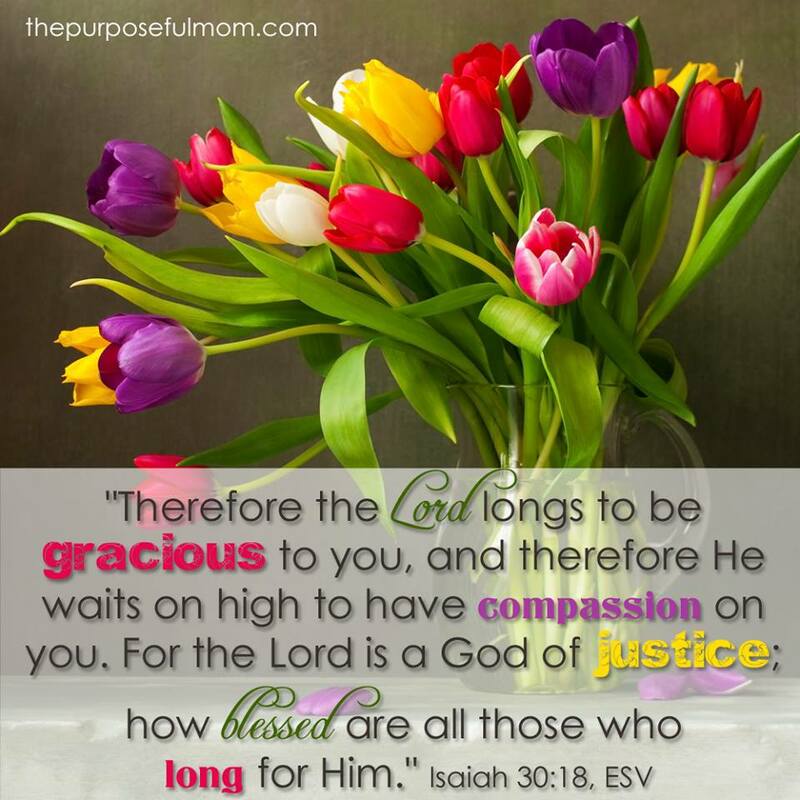 Yet in order to reach it, to make small, purposeful steps toward our goals, we are in desperate need of grace. I’ve used the phrase “give myself grace” in the past but I’m starting to think maybe that isn’t an accurate statement about what grace really is, at least the spiritual meaning. When grace is talked about in the Bible, we are on the receiving end of it, not the giving end, for ourselves. We can give it to others, but we must be given it from God. Our arms open, we come into possession of a gift that can only be received by a repentant heart. Recognizing that we cannot meet our goals or resolutions on our own allows us to appreciate grace all the more. Then that same grace gives us the ability to move forward toward our purpose, that purpose having been redeemed by God. My one word for this year is grace. The grace I live by because of Christ. This year, I also have a new vision for my blog. I want it to be a place of grace. Sometimes I read articles or posts that leave me feeling burdened or discouraged. Now I’m sure that the authors don’t intend for this to happen, but there are so many “perfect” things I see out there that all those posts do for me is make feel my imperfect-ness all the more. I want my blog to be a place you all can come and see how I am trying to be purposeful within my imperfect moments. That I don’t try to make myself into something I’m not. Legalism is turning your personal conviction into someone else’s obligation. 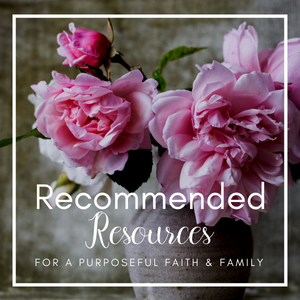 My prayer for my blog is that it would be an encouragement to you. 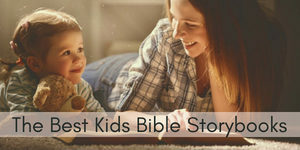 Exhortation and conviction sometimes follow when we speak biblical truth, but a proper balance of law and gospel should allow people to examine their own motives or behaviors before the Lord, not before me as a blogger. I don’t want you to get your theology from blogs. I’d rather you get it from the Bible. 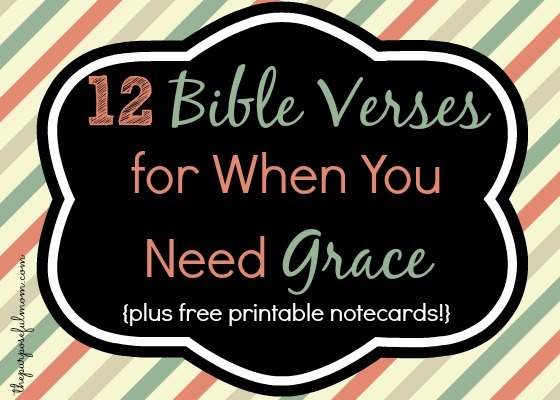 I can’t promise I will always excel in this, but I desire my blog to be a place of grace. That brings me to my overall point of this post (thanks for sticking with me! ): I’m going to spend this year looking at what grace means according to the Bible and how it makes a difference in the life of a Christian. As I look at grace in Scripture, I’ve been discovering that it isn’t what I thought it was–it is so. much. more. 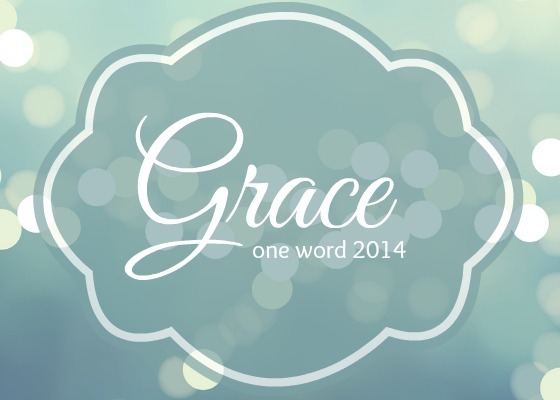 So let’s look at this beautiful word together, making 2014 a year of grace! 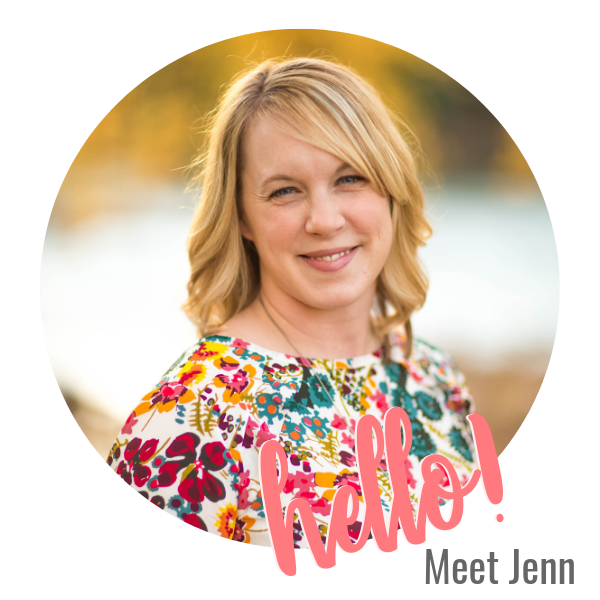 Come back tomorrow for the continuation of my Mom and Baby Themed Relaunch giveaways! 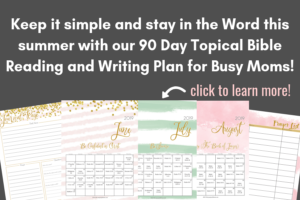 Subscribe to my weekly newsletter so you don’t miss an encouraging and fun freebie I have for you and to find out how we will study more about grace in the coming year! Do you have a “word” for 2014? 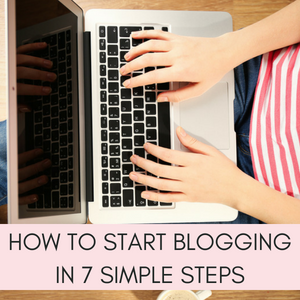 Do you find yourself discouraged or encouraged by the blogs you read? 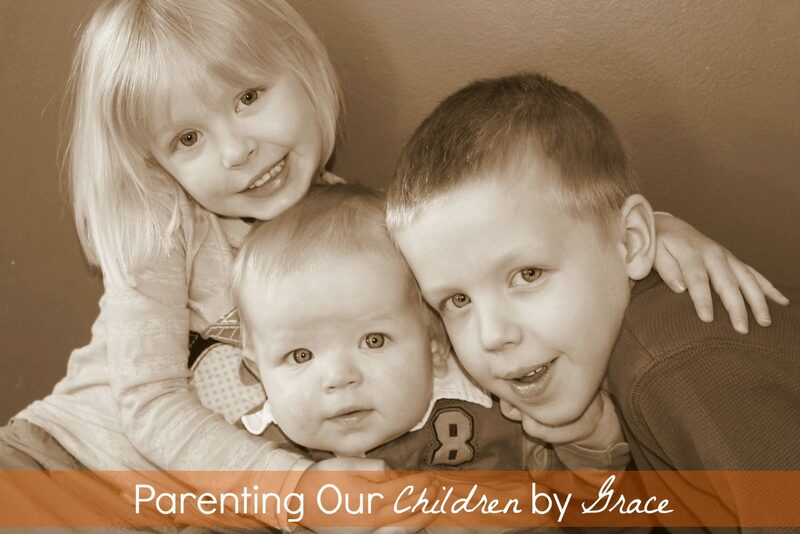 What does grace mean to you? « Babies and Beyond Link Up! 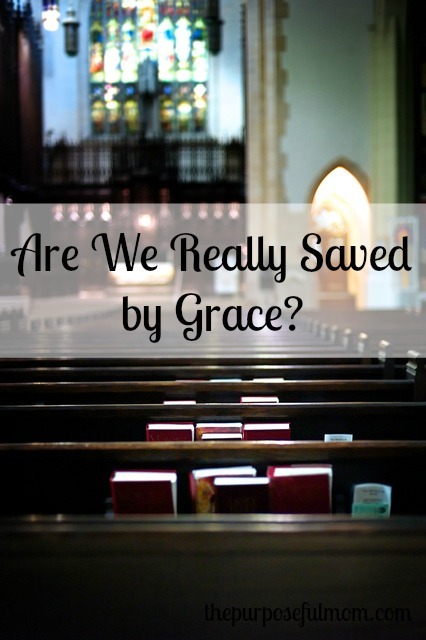 Grace Upon Grace: A 12 Part Look at the Lovingkindness of God – Are we Really Saved by Grace? 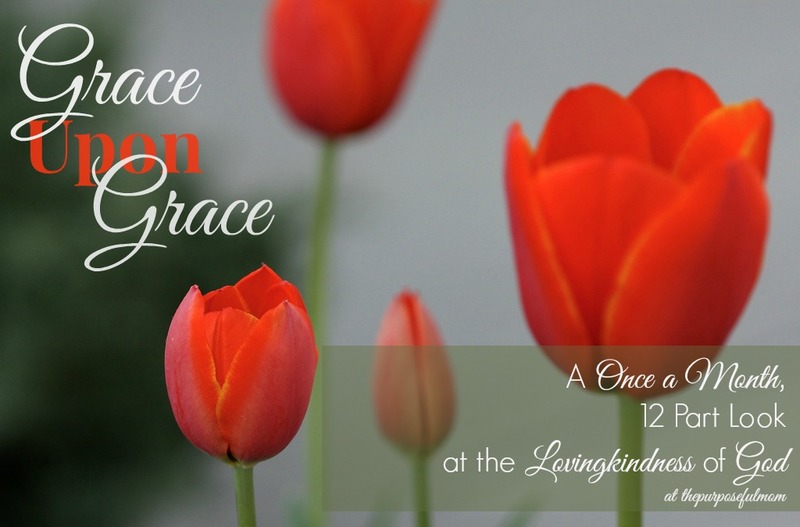 Grace Upon Grace: A Once a Month, 12 Part Look at the Lovingkindness of God – What is Grace? 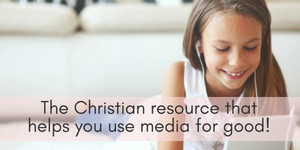 “I don’t want you to get your theology from blogs. I’d rather you get it from the Bible.” Amen! I appreciated this post. While I think it’s okay to share our personal convictions, we need to be clear that they are indeed **personal** convictions. We can use them to encourage others to think and reflect, but we can’t demand others’ obedience to them. Thank you! 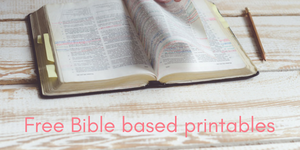 As bloggers, we have a responsibility to speak truth as the Bible tells it, not as we tell it. This came across my feedly this morning and it was like a breath of fresh air. 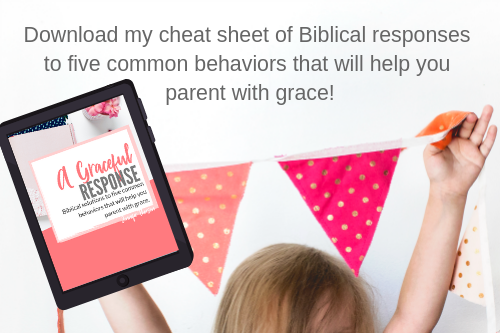 And what a coincidence because I just posted about how to overcome imperfect parenting: by the grace of God. 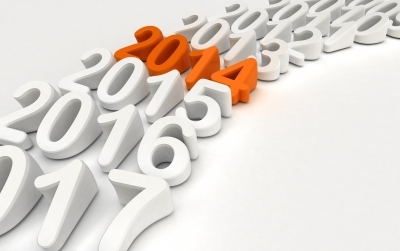 Looking forward to another year of reading your posts. And to answer your question, my word for 2014 is Pursue. Pursue Christ, my husband’s heart and my children’s hearts. Pursue–I love that! Thank you for sharing!